Welcome to the Third Round! You voted for your favorite 32 breweries, now it’s time to select who goes to the Sweet-16 Round. Voting ends 3/25/2018! 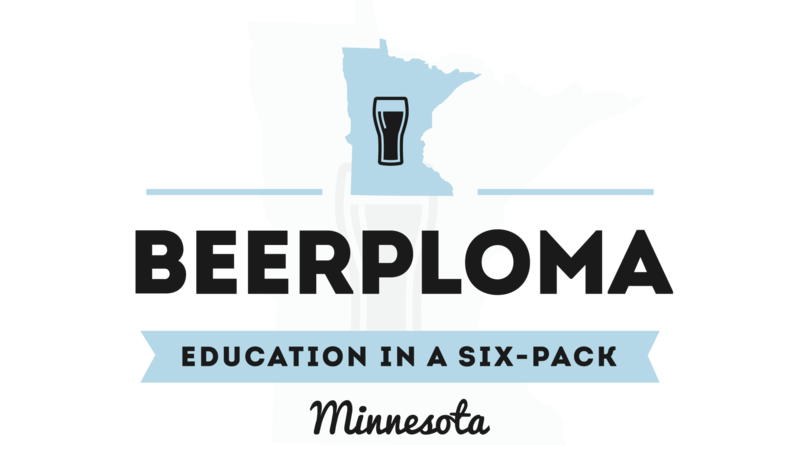 Trying to get though Minnesota Breweries…. having fun while exploring!